Boats For Sale! 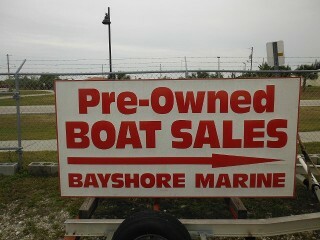 Come By and Look At Our Pre-Owned Boats Today! Save thousands of dollars! Why buy new when you can save!!! Be sure to stop by for the grand tour!